The new South Ridge Quad is here. The South Ridge Quad opened Wednesday, Feb. 7, replacing the South Ridge Triple, which was removed in 2011. The quad will improve the traffic flow from the north and south sides of the mountain and restore lift access to the South Ridge area. There will be an opening celebration for the new lift this weekend. 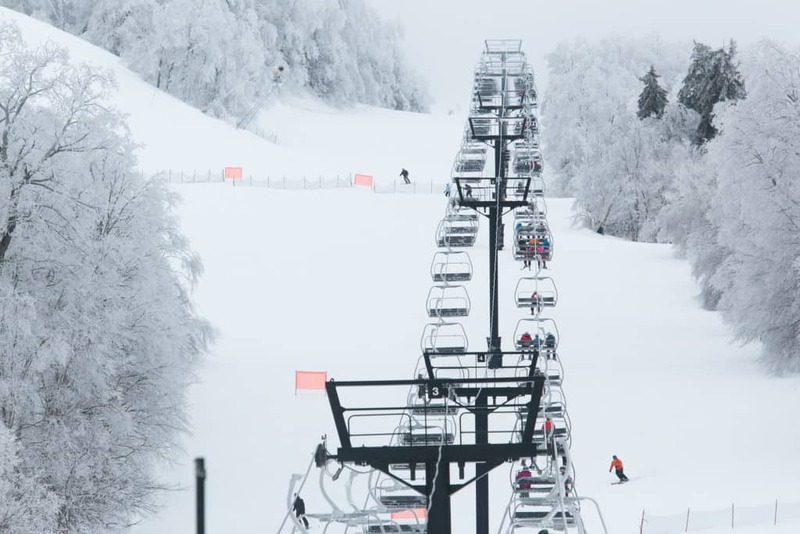 Killington also announced that the Woodward Peace Park is set to open this weekend. The Peace Park will be open to skiers and riders of all abilities, feautring halfpipes and creative bumps and transitions. Any information on the fate of the person they pulled off the bottom of the new bear mtn. park on Saturday (2/9)afternoon? We saw about six red coats working on him then the DHART helicopter over by the golf course.